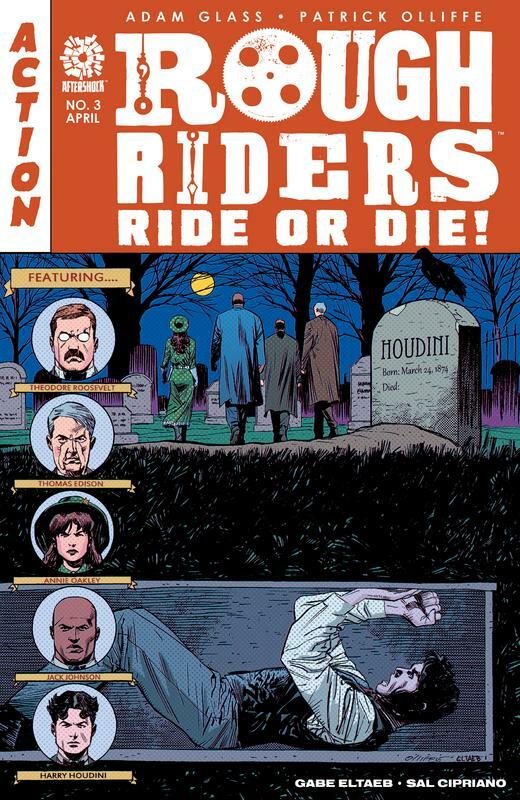 It's 1906 and Theodore Roosevelt is the sitting president when a familiar face from his past asks him once again to call upon the Rough Riders to save the world. But this time it's not anarchists or aliens - no, it's something from the great beyond. 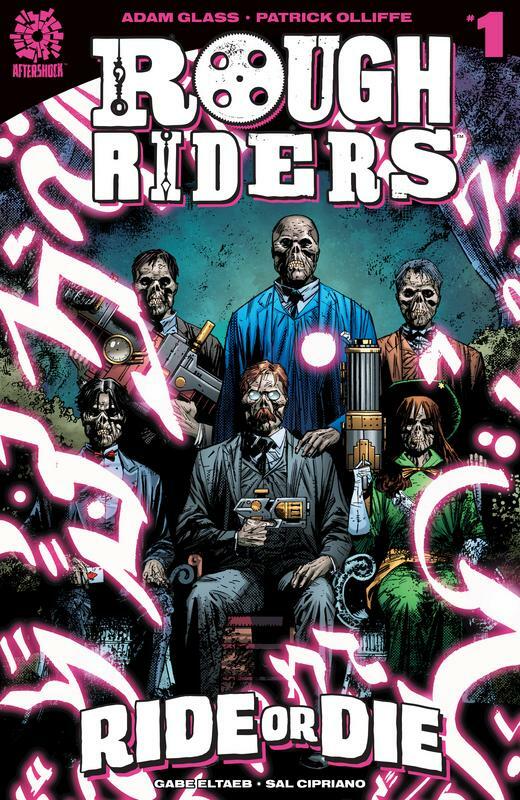 Something so ancient and inherently evil that the Rough Riders will need to add to their ranks in hopes of defeating it. Who will be the newest historical figure to have the honor to call themselves a Rough Rider?